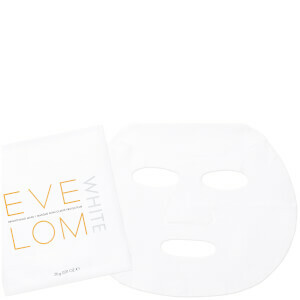 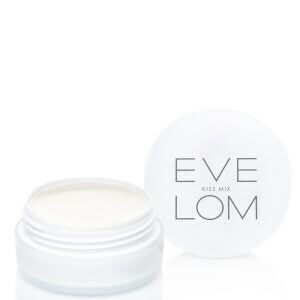 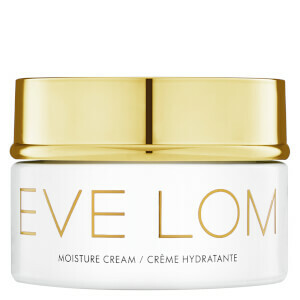 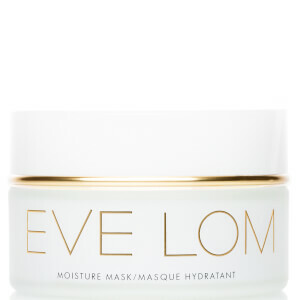 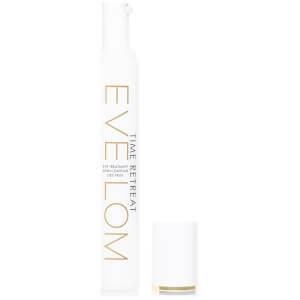 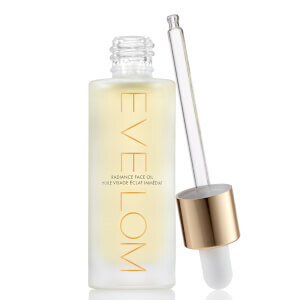 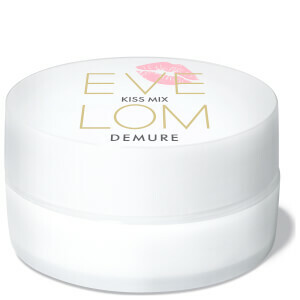 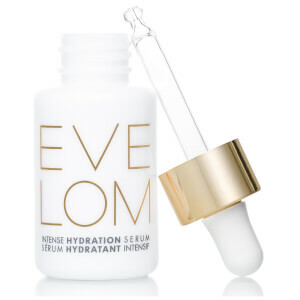 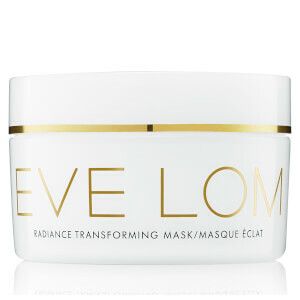 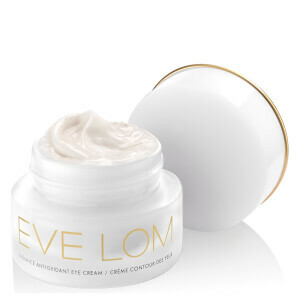 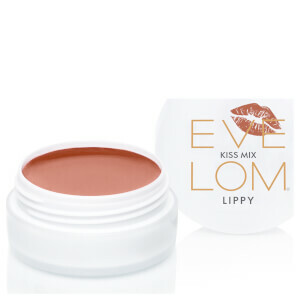 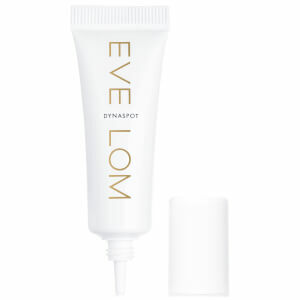 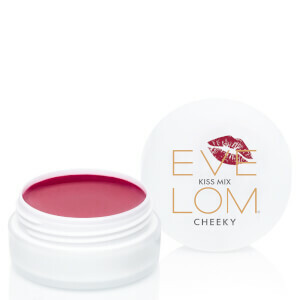 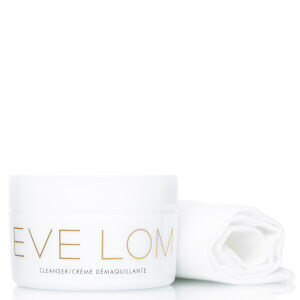 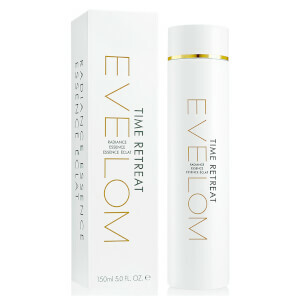 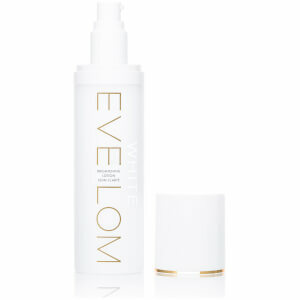 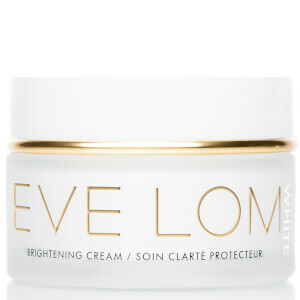 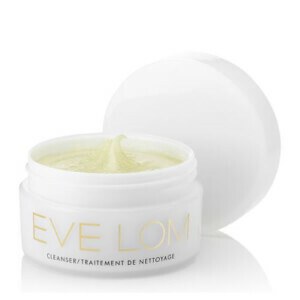 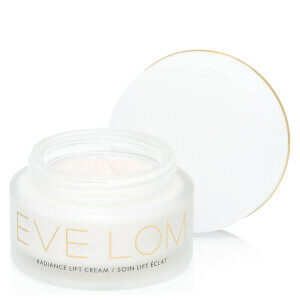 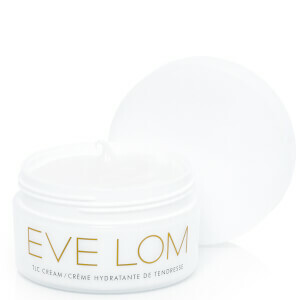 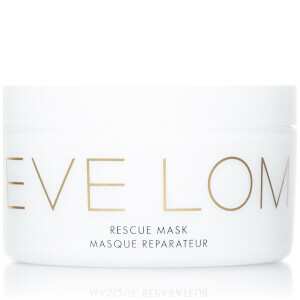 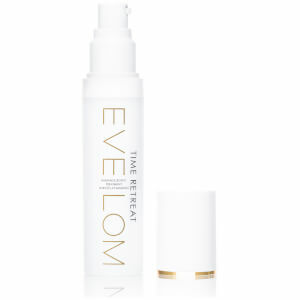 EVE LOM is an iconic skincare brand, known for its indulgent formulas that combine luxury with high-performance results. 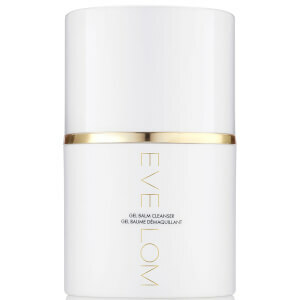 With a classic product range as well as frequent new additions, discover award-winning skincare that delivers its promises and helps its customers create the ultimate facial routine at home. 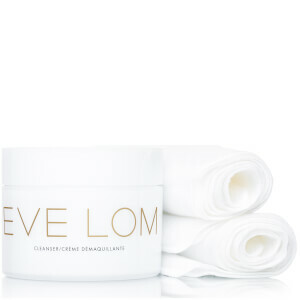 Whilst the EVE LOM Cleanser removes daily impurities and conditions the skin, the EVE LOM Rescue Mask refines the skin surface to promote healthy glowing skin. 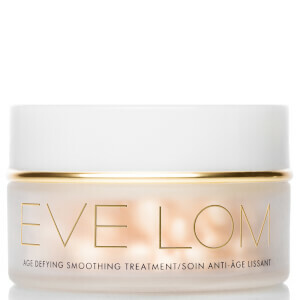 The overall EVE LOM experience involves harnessing the power of natural active ingredients and enjoying an indulgent skincare experience with every application.